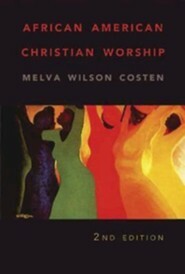 In this update to her 1993 classic, Melva Wilson Costen again delights her reader with a lively history and theology of the African American worship experience. 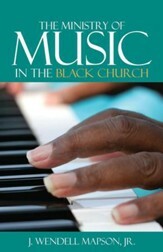 Drawing upon careful scholarship and engaging stories, Dr. Costen details the global impact on African American worship by media, technology, and new musical styles. 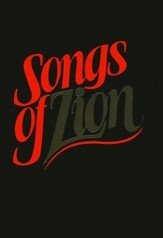 She expands her discussion of ritual practices in African communities and clarifies some of the ritual use of music in worship. In keeping with recent congregational practices, Dr. Costen will also provide general orders of worship suitable for a variety of denominational settings. 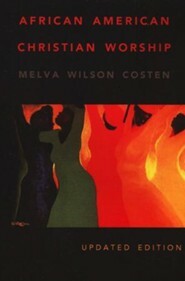 Melva Wilson Costen, a native of South Carolina, retired as Helmar Emil Nielsen Professor of Worship and Music, choral director, and chair of the church music degree program at Interdenominational Theological Center in Atlanta, Georgia. She subsequently became the Visiting Professor of Liturgical Studies at the Institute of Sacred Music at Yale Divinity School in New Haven, Connecticut. She remains active in the Civil Rights Movement and as a teacher and consultant in area of church music, liturgy, and curriculum development. 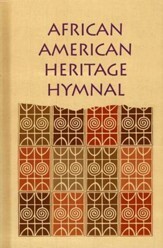 Melva W. Costen, a native of South Carolina, retired as Helmar Emil Nielsen Professor of Worship and Music, choral director, and chair of the church music degree program at Interdenominational Theological Center in Atlanta, Georgia. She subsequently became the Visiting Professor of Liturgical Studies at the Institute of Sacred Music at Yale Divinity School in New Haven, Connecticut. She remains active in the Civil Rights Movement and as a teacher and consultant in area of church music, liturgy, and curriculum development. 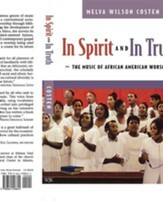 I'm the author/artist and I want to review African American Christian Worship: Second Edition.